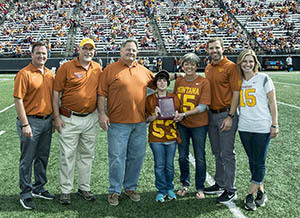 Presented to alumni and friends of UM from Montana and neighboring states for their outstanding service and commitment to their respective communities and to the University itself. 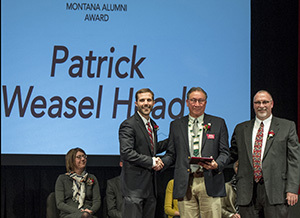 Presented during UM's Charter Day celebration to a former UM student for their service and dedication to the University of Montana. 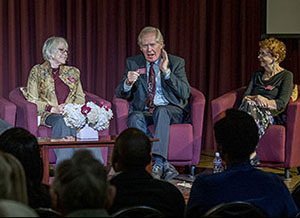 Recipients of the award are individuals who have distinguished themselves in a particular field and who have brought honor to the University, the state or nation. 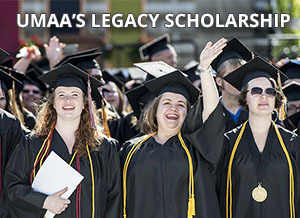 Awarded to upper-class students annually who represent a continuation of the UM tradition. 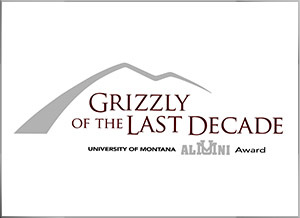 A new award that honors outstanding alumni who have graduated within the last decade.